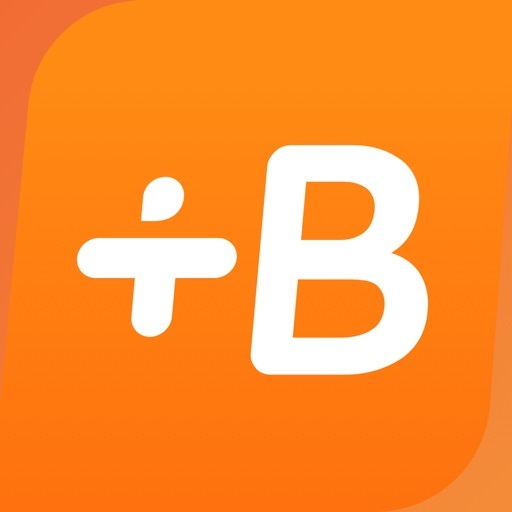 Learn Spanish, French, Italian, German, and many more languages with Babbel. 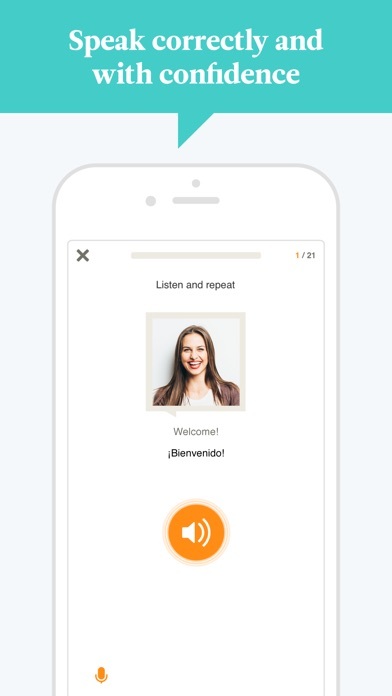 Developed by a team of language learning experts, Babbel has helped millions of people speak a new language with confidence. 1. Confidence — Our goal is to get you speaking from your very first lesson. And our elegantly designed courses give you the confidence to get there. 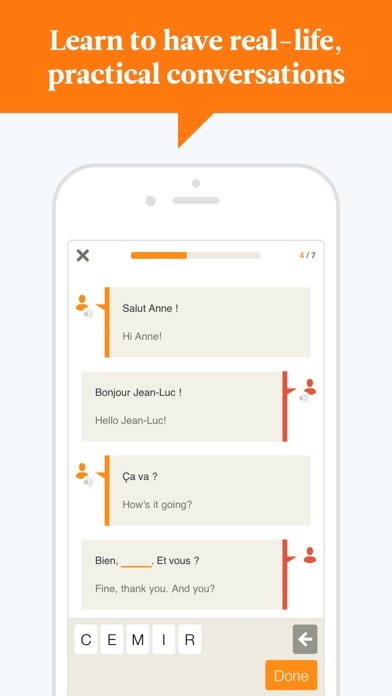 We teach you how to engage in practical, everyday conversations, making it easier for you to have authentic experiences in your new language. 2. 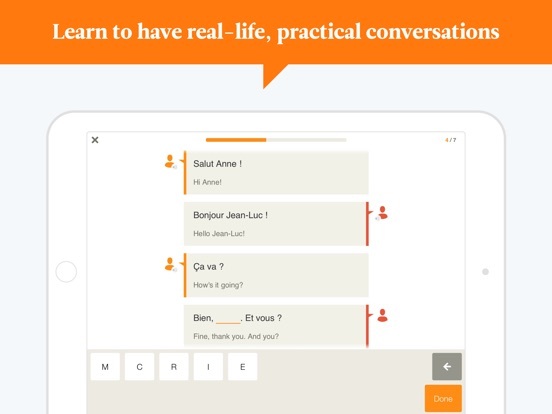 Comprehension — Our lessons immerse you in relevant culture and real-life conversations. 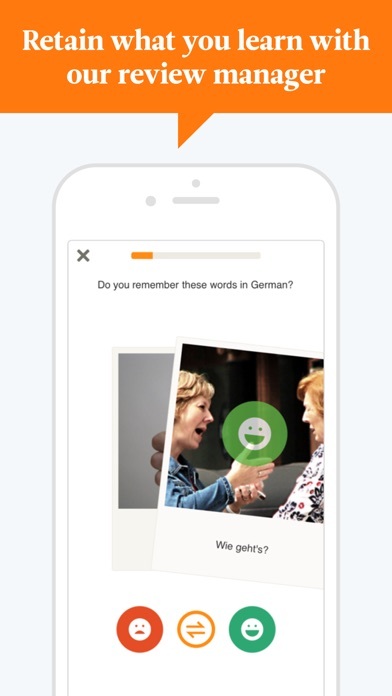 We want you to really take in the language, not just memorize useless phrases. 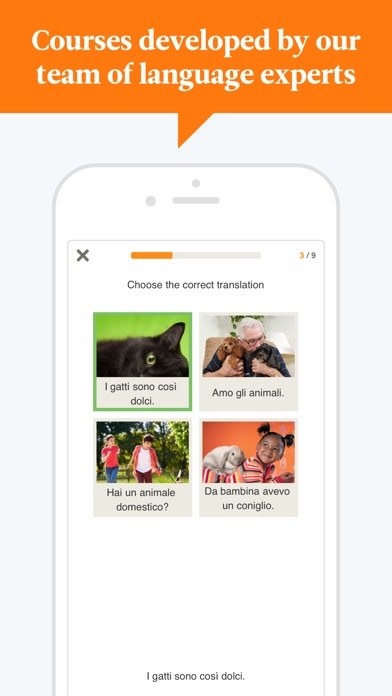 And we provide helpful hints in English (or your native language) to make your new language more relatable. 3. Retention — We know you’re busy. 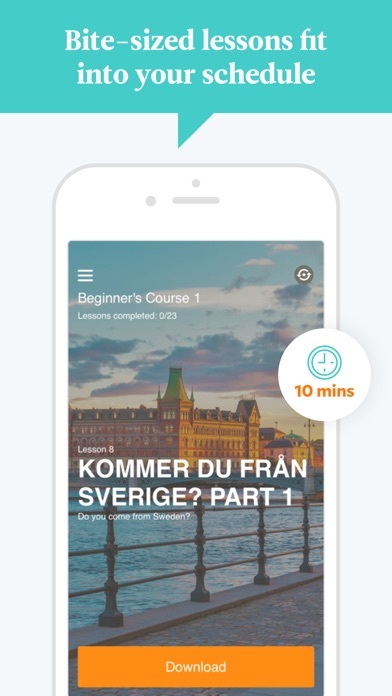 That’s why our lessons are short but sweet: about 10-15 minutes, and designed to send your new language straight to long-term memory. 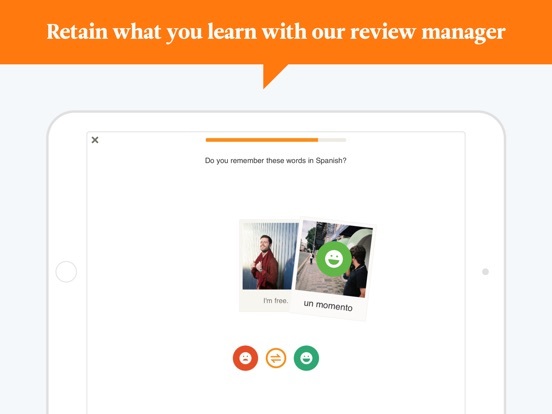 We regularly refresh your memory with our dynamic review sessions, which target areas where you need improvement most. Finally, we make sure you really grasp what you’re learning by bringing it back later in a new context. 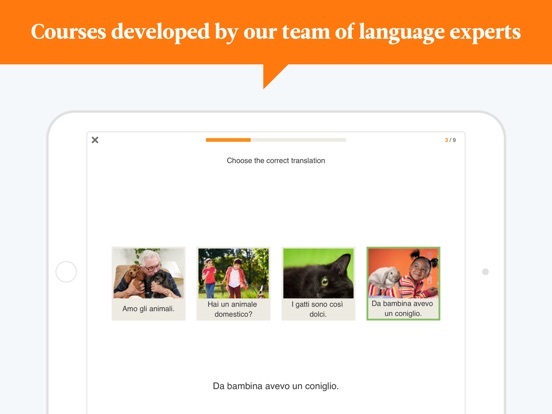 You will need a subscription in order to get access to the full learning materials for one language. Each subscription will be automatically renewed unless auto-renew is turned off at least 24 hours before the end of the current payment period. Your iTunes account will be automatically charged at the same price for renewal within the 24-hour period prior to the end of the current payment period unless you change your subscription preferences in your iTunes Account Settings. 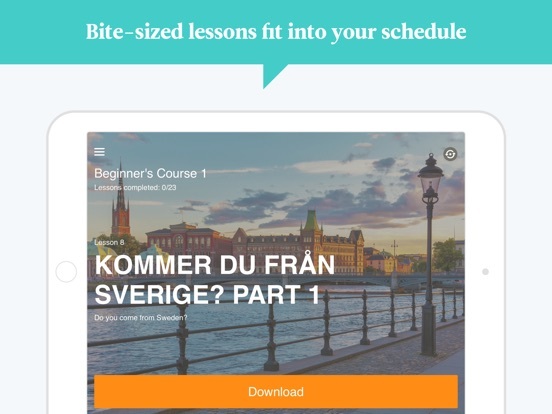 When a subscription is canceled, access to the app’s courses and features will expire at the end of the current payment period.